Glover Quin doesn't seem to be your average NFL player and uses investing as his side hustle to create more streams of income. These lessons can be applied to affiliates to both diversify and balance risk. 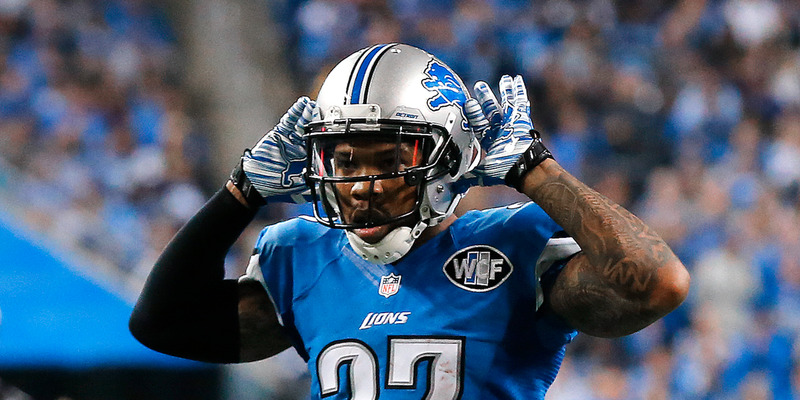 Glover Quin of the Detroit Lions is in his fourth year of a five-year, $23.5 million contract. He has doubled that by putting 70% of it toward investments.